Became a client in the beginning of February and just 8 days in my credit went up 68 points ! Andre told me that my credit would be fixed within 1 month and I can’t wait to see my score rise ! 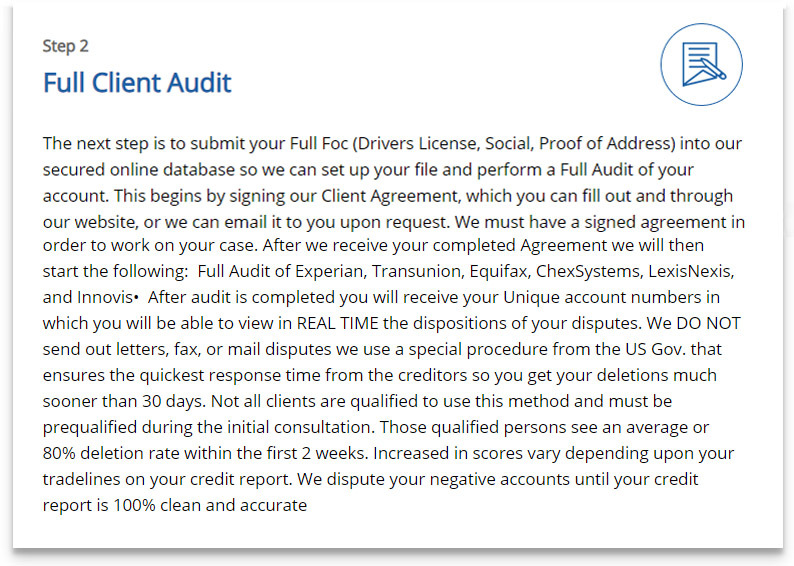 Super glad I came across this company and I can’t wait to see the deletions leave my credit !!! 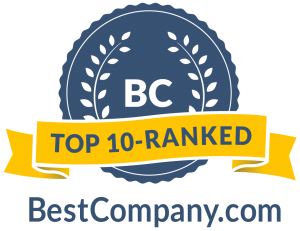 I can’t say enough about Pinnacle Credit Management and the team. .. We got into the place of our dreams after being unable to rent anywhere. .. and now it looks like we will be able to buy a home before next year. . Love you guys. . You do an amazing job with credit repair. I highly recommend Pinnacle Credit Management! 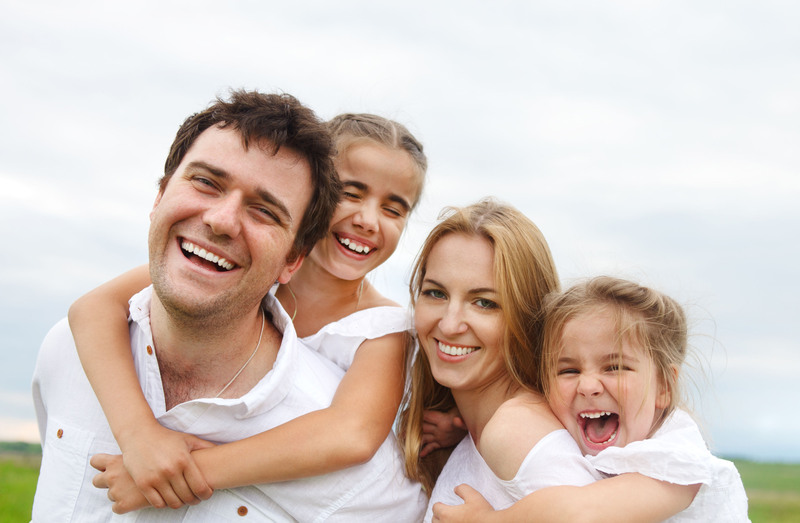 Not only are they reasonable, they are also very knowledgeable and reliable. Andre took his time answering all of my questions and explaining the process to me step by step during our initial consultation, which put my mind at ease. After several conversations with Andre, I signed up in November 2018. In less than 3 months, my score has already increased nearly 130 points, from 557 to 685. Though there’s still work to do, I’m extremely happy with the results so far and can’t wait to see the results from the next round. Thank you Andre and Pinnacle Credit Management for actually doing what you said you would do! Andre is very knowledgeable about credit repair and spent over an hour on the phone with me explaining what he wanted to do to fix my credit file. After about 10 days I started to see results- he was able to remove a huge charge-off from AMEX for $35k that several other credit repair places were unable to remove. 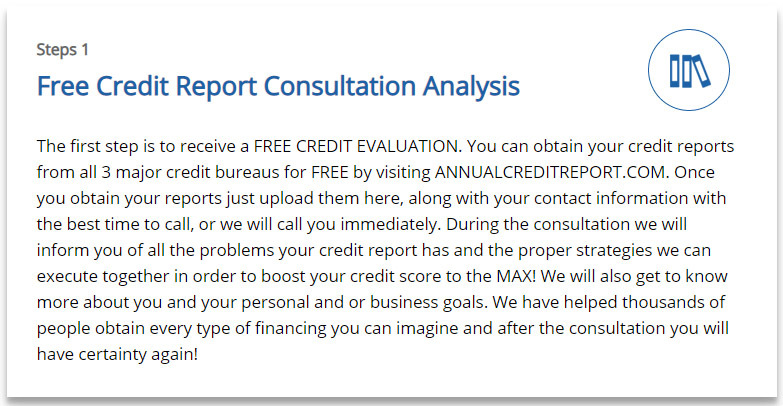 He also has a plan for after your credit file is clean, where he can help boost your score even more and then help you secure business or personal funding. He has been a pleasure to work with and responds to you personally when you email or text him a question- he doesn’t hand your file off to someone else. I would highly recommend Andre to anyone looking to repair their credit.